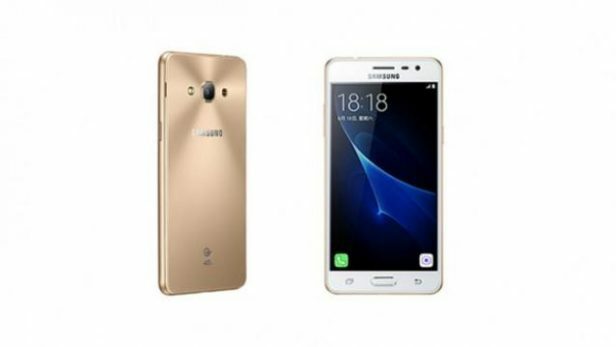 Samsung Galaxy J3 Pro was announced back in June 2016 and it was available for sale from the moment it was announced. It was meant to be an affordable smartphone, having also some great features. The device comes with Android OS, v5.1.1 (Lollipop) and it has a Exynos 3475 Quad Quad-core 1.2 GHz. The Display the device comes with is a 5.0 inches Super AMOLED capacitive touchscreen with a resolution of 720 x 1280 pixels. As any such modern device, it performs really smoothly at the beginning, but, as time flows by, it may start to work slower than usual and, oftentimes, to freeze whenever some applications are opened. For this reason, any smartphone owner should consider performing a hard reset to factory settings.